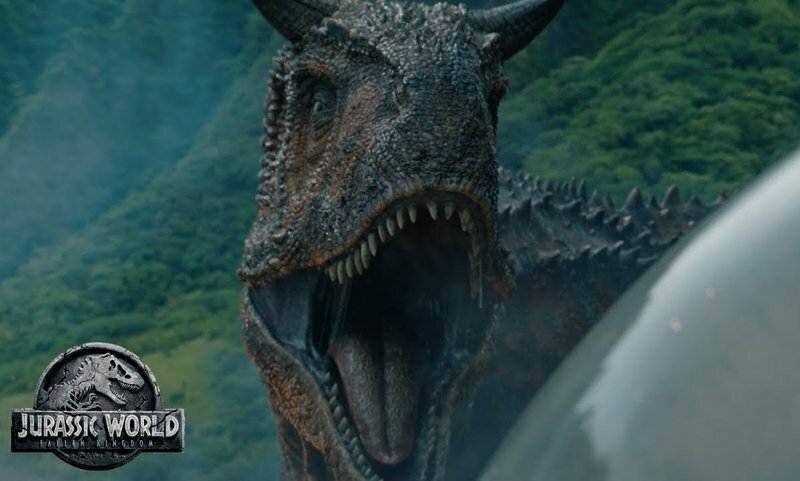 Today is National Dinosaur Day and to celebrate, Universal Pictures has debuted a new featurette which highlights some of the Jurassic World: Fallen Kingdom dinosaurs! An AdoptADino.com initiative has also launched in which you can show your commitment to getting them off Isla Nublar! 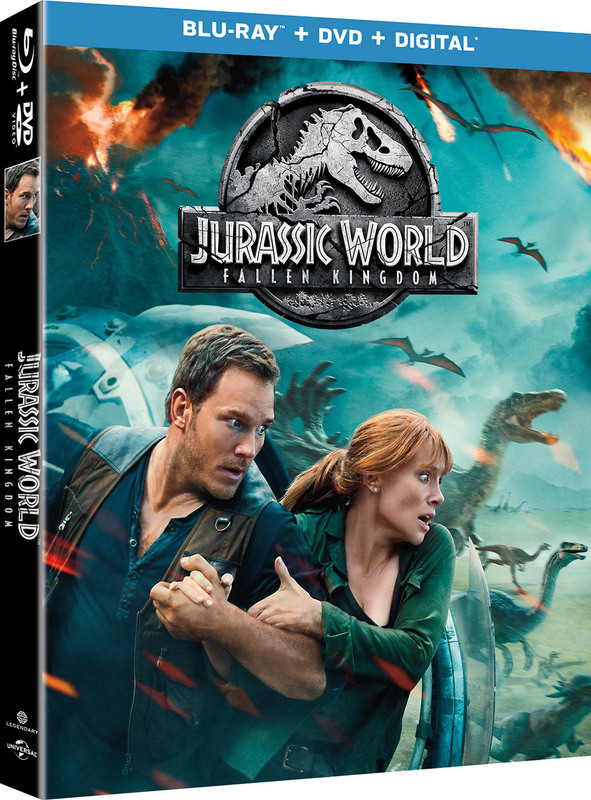 Stars Chris Pratt and Bryce Dallas Howard return alongside executive producers Steven Spielberg and Colin Trevorrow for Universal Pictures and Amblin Entertainment’s Jurassic World: Fallen Kingdom. Pratt and Howard are joined by co-stars James Cromwell, Ted Levine, Justice Smith, Geraldine Chaplin, Daniella Pineda, Toby Jones, Rafe Spall and Isabella Sermon, while BD Wong and Jeff Goldblum reprise their roles.